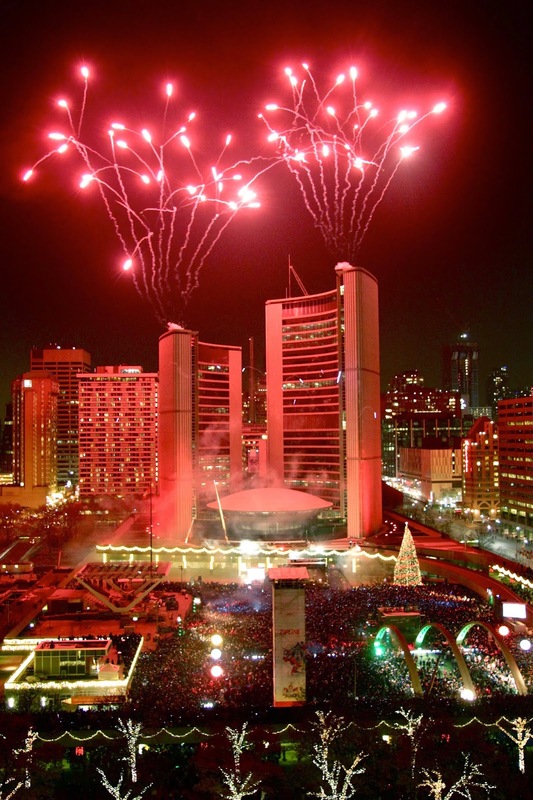 The 48th annual Cavalcade of Lights presented by Great Gulf at 7 p.m. on Saturday, November 29 will mark the official start of the holiday season in Toronto. 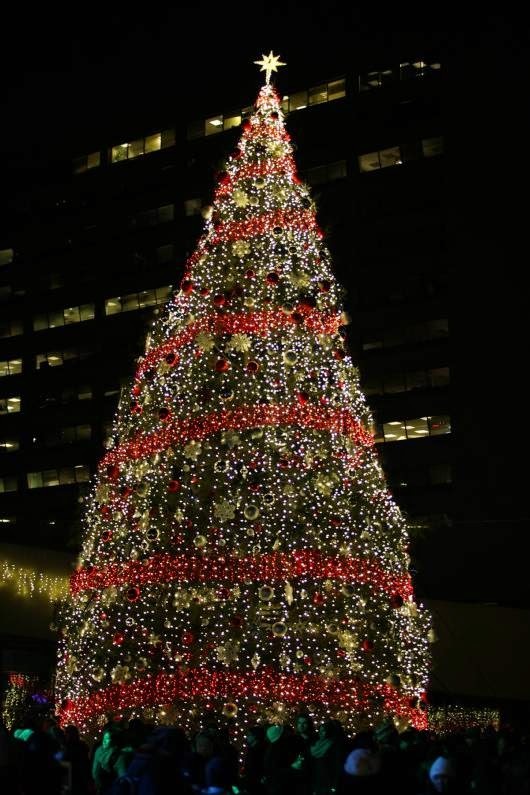 The festive Toronto tradition will feature the first lighting of Toronto's official 18-metre (60-foot) Christmas tree, performances and fireworks. 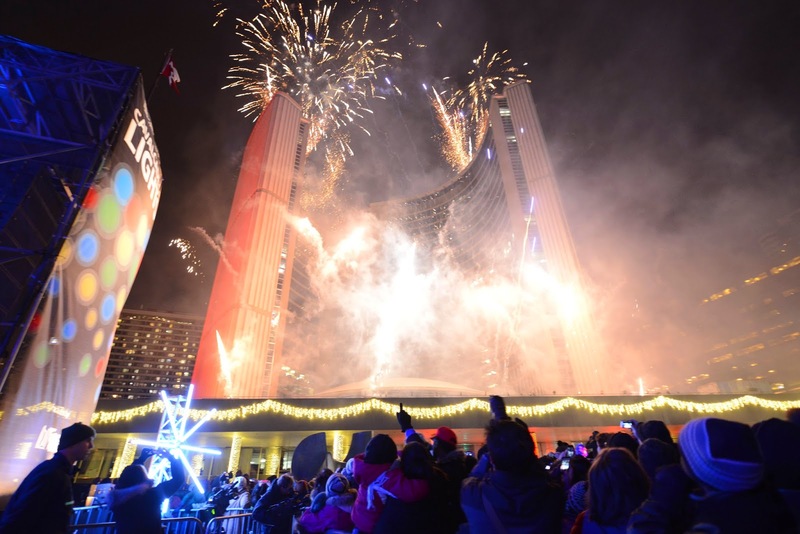 Thousands of people are expected to attend the celebration in Nathan Phillips Square under the glow of more than 525,000 lights. 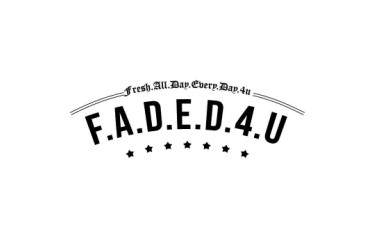 Featured performances by the all Juno Award-winning lineup are sponsored by Great Gulf and will include jazz and soul vocalist Kellylee Evans, rap trailblazer Maestro Fresh Wes, and Toronto favourite Kardinal Offishall. 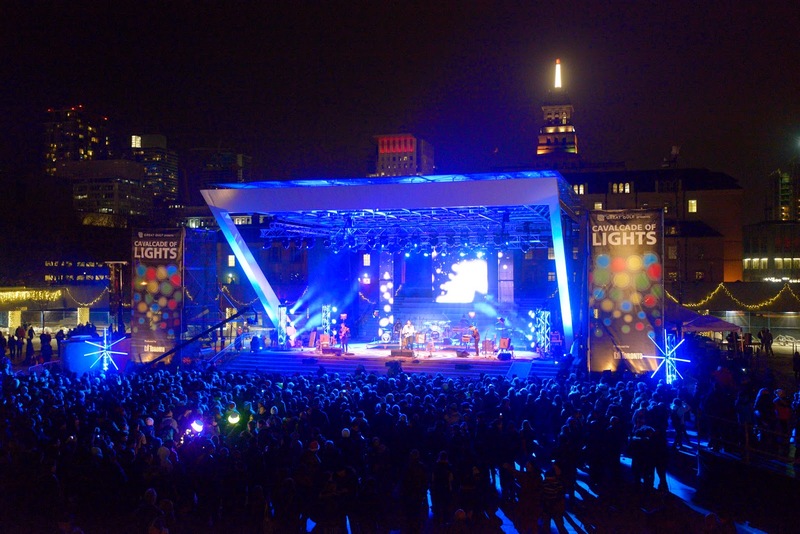 A dazzling fireworks display, sponsored by TekSavvy, will begin at about 8:15 p.m.
To round out the evening, a live concert will follow the fireworks, featuring 2014 Polaris Music Prize shortlisted nominee Shad and a skating party with DJ Grouch. A complete event schedule is available at http://www.toronto.ca/cavalcade. 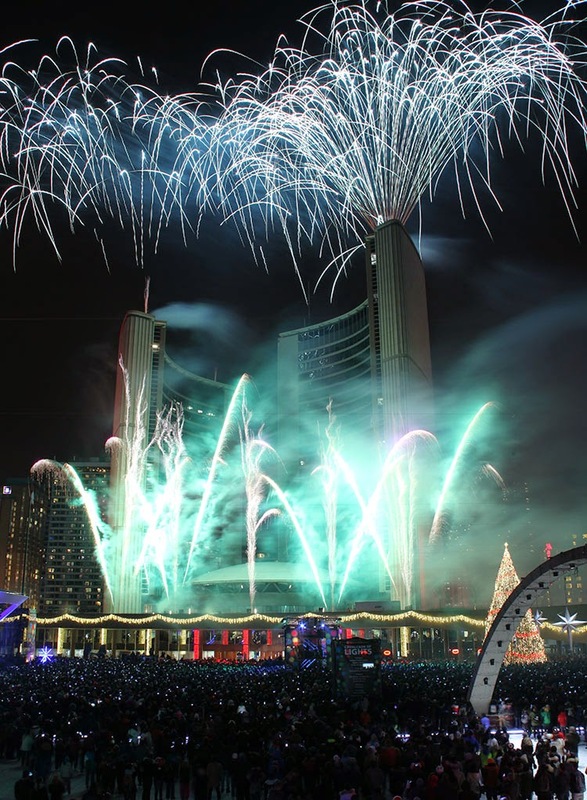 The City of Toronto will also produce a New Year's Eve celebration at Nathan Phillips Square on December 31. The evening's entertainment will include a local DJ, buskers and live musical talent as well as skating and fireworks. 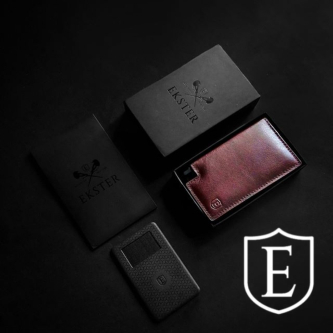 Details for the event are available at http://bit.ly/1wrKgXh.